Ripple Thoughts: Yeah! I have a team manager now! When I join TrueMix as Thermomix Advisor, Gideon and I are only two under JB team manager, but meeting in KL HQ, which means if Gideon not around, I will be the only one represent JB. At times not quite border, I can be a lone ranger which I am quite used to join any group for camping, hiking as well as mission trip, not quite an issue to me. It will be good if I have a team manager who can pass information to me immediately every time to update me and team members. Praise the Lord and also congratz to Gideon who has just got promoted to team manager! To me, is a great great news! I have a team manager here! Hooray! Let's march in together another phrase of our lives. 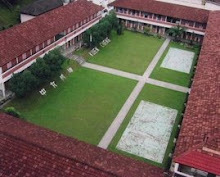 May God continue to give us guidance and grace, enlarge our territory. Amen. 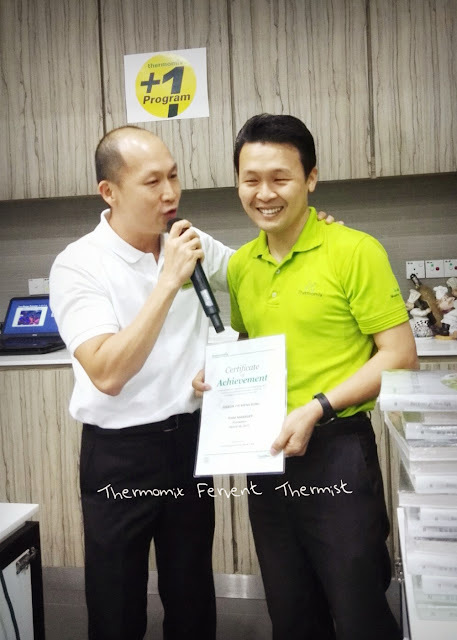 To be successful in Thermomix Business, join a team that is full of love and care, that team members are willing to help each other to grow and work hand in hand to create more opportunity for you to learn and serve your customers effectively such as cooking classes and cooking fun times. If you are looking for one which can help you in building this home based business, Join our team now!